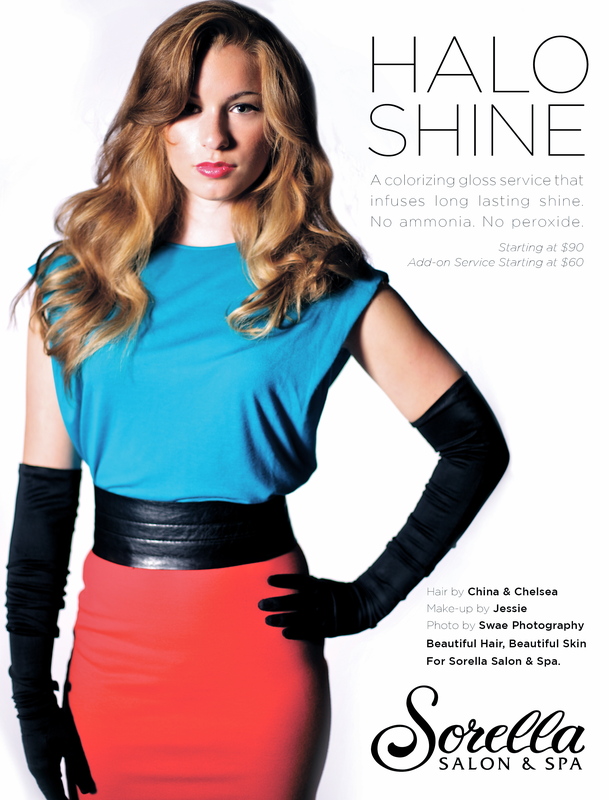 We are proud to announce a brand new colorizing gloss service exclusive to Sorella Salon & Spa! HALO SHINE restores hair and infuses long lasting shine for soft, healthy, extraordinary strands. This treatment contains no harsh, damaging chemicals and is great for all hair types. Don’t wait to give your hair what it deserves. Call to book your appointment at any Sorella location! 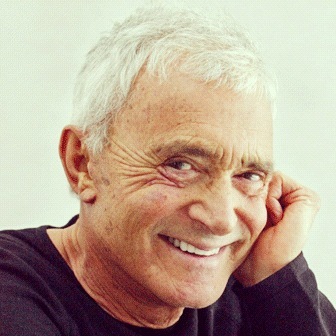 The industry mourns the loss of a hairstyling legend with the passing of Vidal Sassoon. He recently lost his 4 year battle with Leukemia at the age of 84. Vidal left behind a legacy full of passion, innovation and revolution in the world of hair styling. He forever changed the industry by creating new shapes and styles to “wash and wear” such as the bob. He also created Vidal Sassoon Academies to teach aspiring stylists how to create the right cut based on a guest’s bone structure. 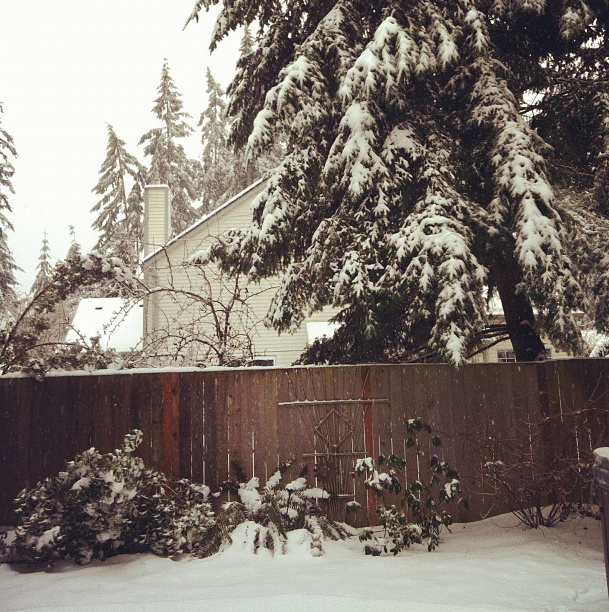 Fresh snow continues to fall as many people are without power, including our Sorella location in Issaquah. There is no telling when the storm will let up, but until then I hope you’re making the most of it by building snowmen, playing board games, and enjoying time with family and friends. I have to admit that part of my activities for the day include rockin’ some crazy hat hair. Anyone else with me? Stay safe and warm, everyone! 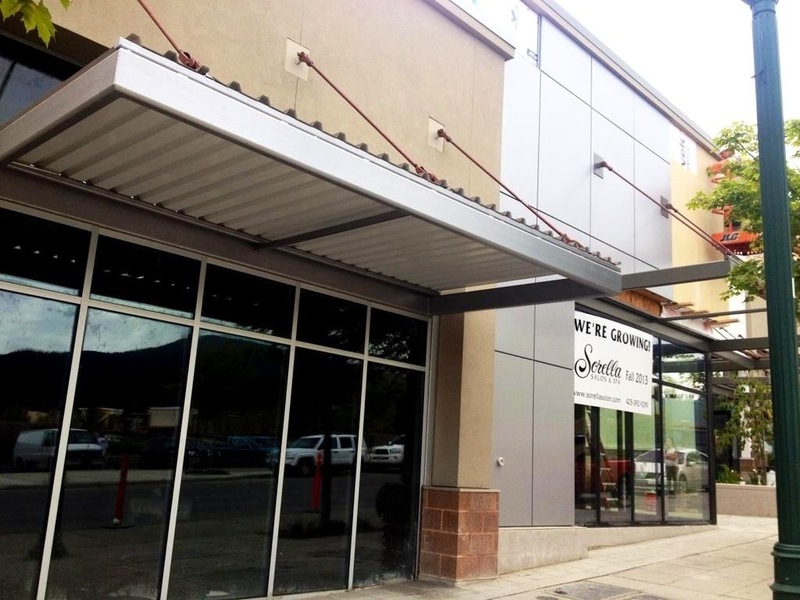 We appreciate your patience and understanding and will continue to keep you posted on when our salons will be opening. Your appointments will not go ignored! 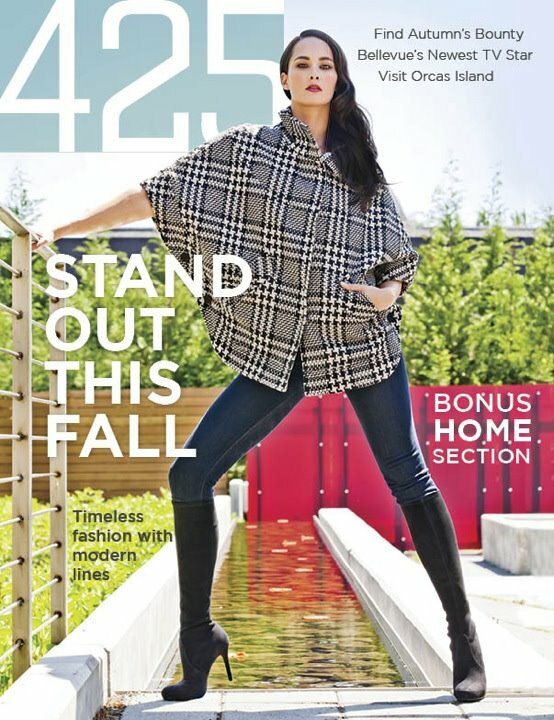 The new Fall issue of the Eastside’s 425 Magazine is out and absolutely stunning thanks to hair by Jacquelynn & Jamie and makeup by Peggy for Sorella Salon. Check out this behind the scenes video of the 425 Magazine shoot to get inspired for the up and coming season!